Confetti and Stripes: we're now live on chairish! we're now live on chairish! 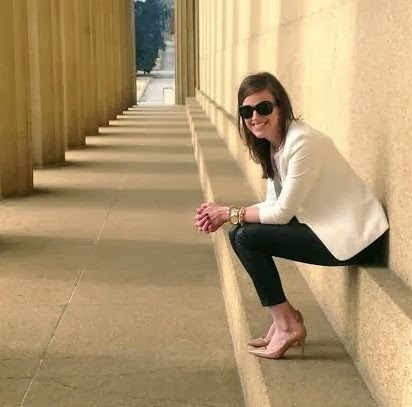 Today I am sharing some exciting news that has been a long time in the making...I have debated starting some sort of vintage furniture and decor site for a long time. If you know me you know how much I love incorporating vintage pieces into design. Its my favorite way to add pieces that not anyone can go out and buy from a local retailer or order through the trade. 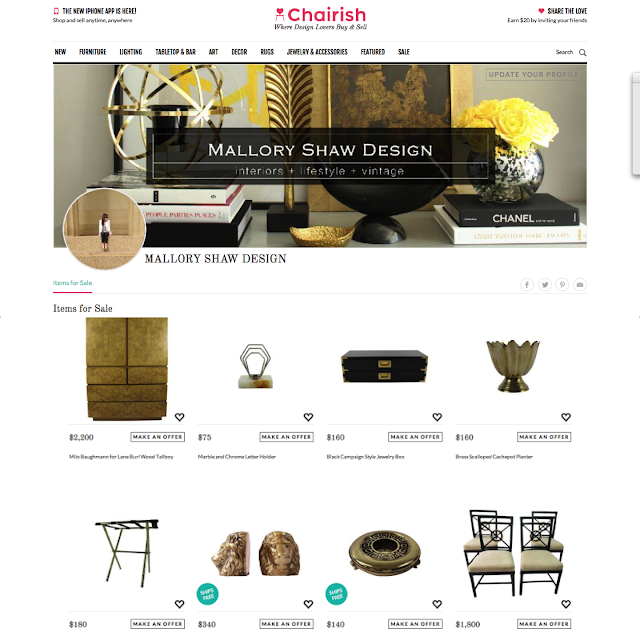 So as of this week Mallory Shaw Design is now live on Chairish. This is something I am super excited about and I hope you all will enjoy too. New inventory will constantly be updating so make sure to check back often. Also if there is a particular piece you are on the hunt for let me know as I am constantly out sourcing.